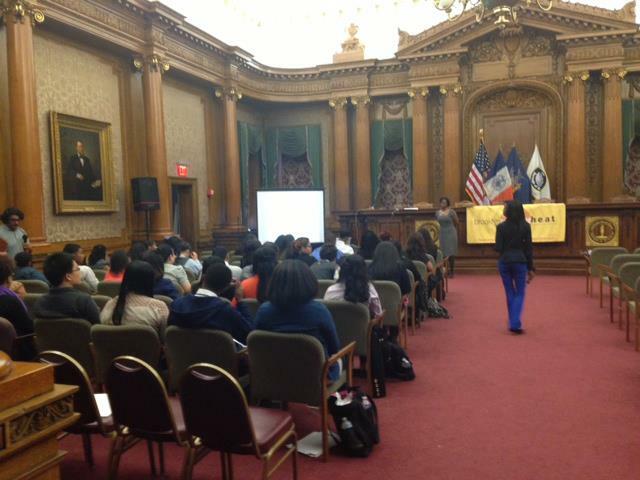 The JLB’s Business Etiquette Workshops (BEW) provide job skills training for Brooklyn’s young women and men. The workshops focus on creating resumes and cover letters, practicing job interview skills and providing tips on workplace etiquette, including dressing appropriately for the office. The JLB members and local professionals who facilitate the workshops train, build self-esteem, and serve as informal tutors and role models to those in attendance. 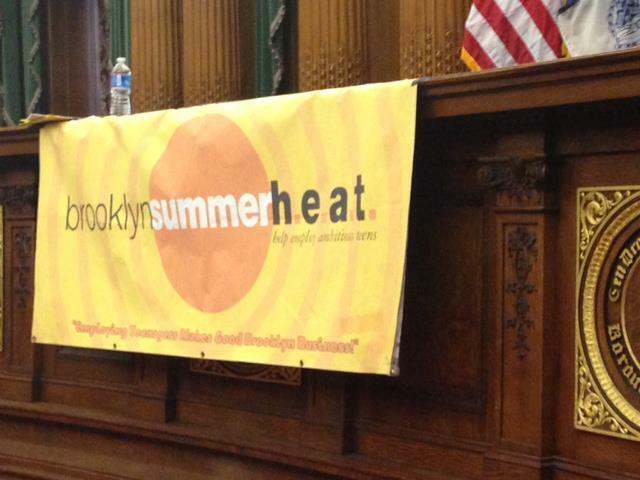 BEW was created in 2005 in conjunction with Brooklyn Borough President Marty Markowitz' Summer H.E.A.T. 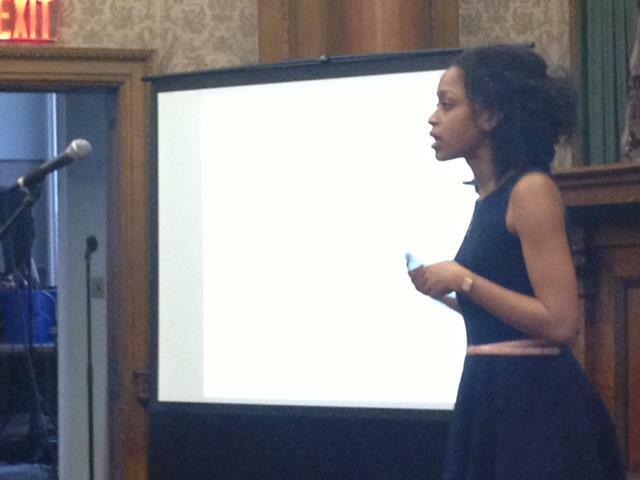 (Help Employ Ambitious Teens) Program. 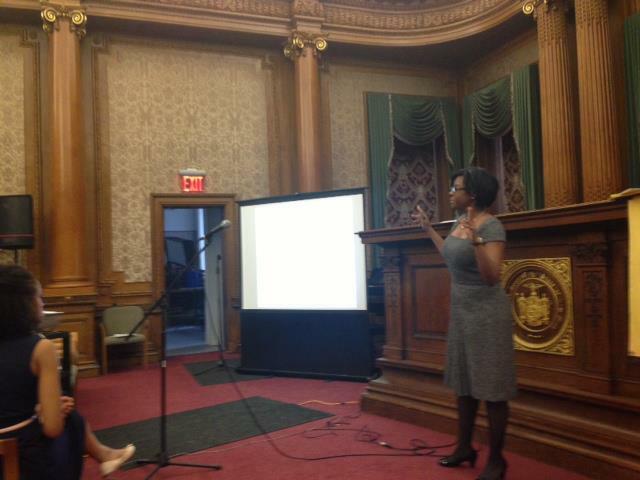 The JLB provided annual workshops to the Summer H.E.A.T. program for 9 years, training over 800 teens. The JLB has also provided workshop to local Girl Scouts of America, Brooklyn Troop 2696, to young people in mentoring programs, and to women living in transitional housing shelters. Contact the BEW Chair at bew@brooklynjuniorleague.org for further information or learn more about the benefits of partnering with the JLB.